I'm a skincare fanatic and always love trying out new brands. 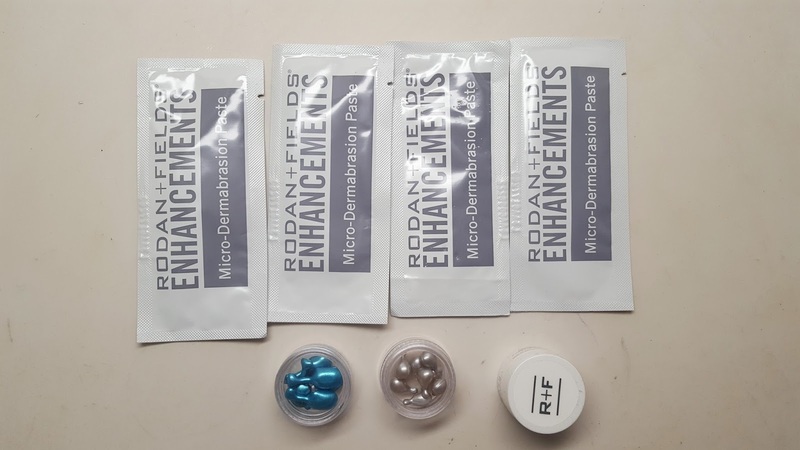 My mother's friend actually sent me some products to try from Rodan and Fields. It's my first time trying it out but i've always heard about them. Check out my thoughts on the line below! I exfoliate regularly 1-2 times a week. It is so necessary to keep your skin baby soft and fresh. It also let's makeup glide easily on top. 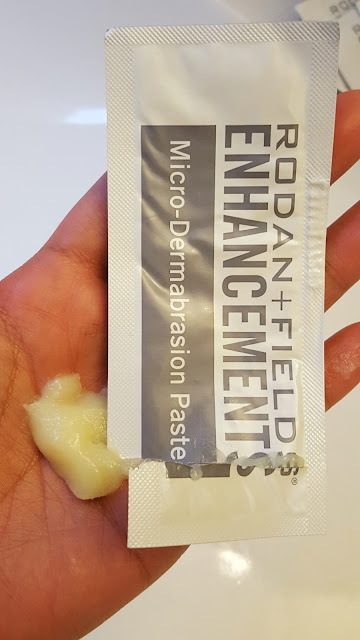 I really like their Micro-Dermabrasian Paste. It's got a good consistency to it...enough grit to exfoliate off dead skin and blackheads but it also dissolves at the same time in water so it's gentle enough at the same time. I'd definitely keep this in my routine. Next up is their Redefine Night Renewing Serum. I like the individual pills where you get the exact amount of product you need each time. And they're so cute! 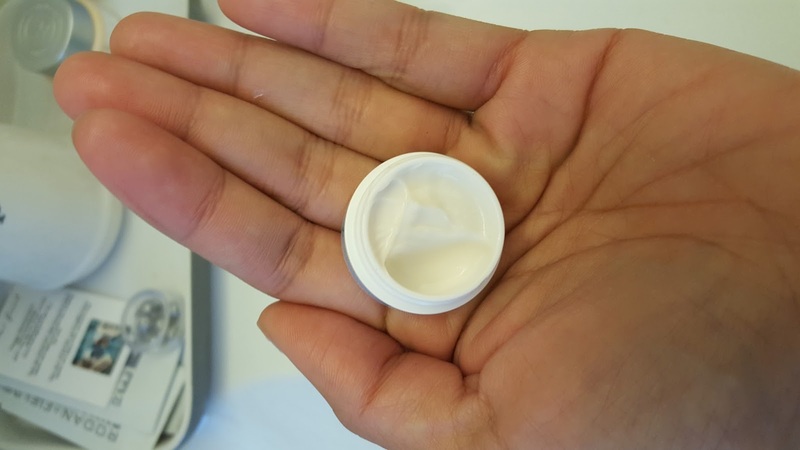 The consistency of the serum is really smooth, hydrating and almost feels like a silky primer. This would be great for wearing alone or even under makeup for a skin smoothing look. Gotta have eye cream! I love the formula - it's hydrating and doesn't flake off like some other brands. I plan on bringing this cute sample size with me on upcoming summer vacations. 1) Massage enhancements Micro-Dermabrasian paste over face for 30-60 seconds avoiding eye area. Rinse thoroughly and pat dry. 2) Open blue Redefine Night Renewing Serum capsule and apply over entire face, avoiding eye area. 3) Open silver Redefine Lip Renewing Serum capsule and apply entire contents to lips. If you're interested in trying out this line please order from my mom's friend. She has a great story, see below! You can order from her site at http://mambuan.myrandf.com I recommend that you take the solution tool to start! Happy Shopping! Matching Pink Makeup with my Pink Hair! NARS Haul, I think i'm addicted! Ren Ren goes to the Bahamas!